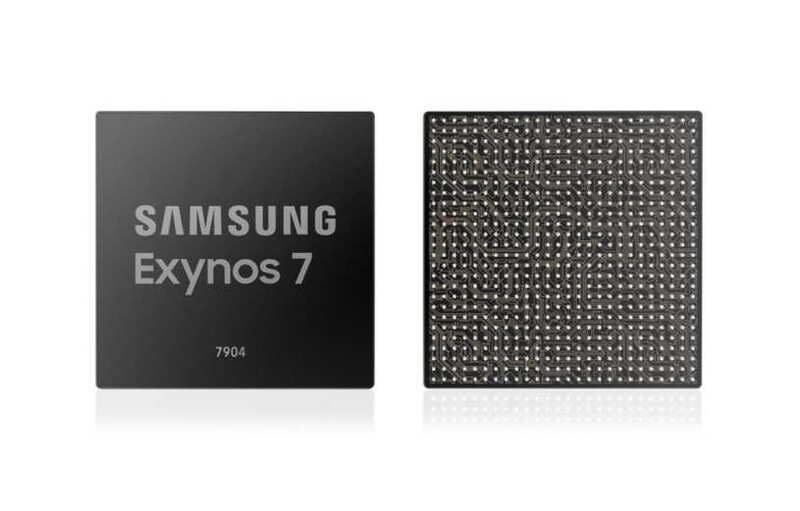 Samsung today announced its mid-range Exynos 7 Series 7904 Mobile Processor for the Indian market. The processor aims to provide premium level performance at an affordable price. Notably, this is the same SoC that will be powering Samsung’s upcoming mid-range devices including the upcoming Galaxy M10, and Galaxy M20 smartphones. Samsung claims that the new Exynos 7904 SoC will bring triple rear camera support to the mid-range device for Indian consumers and will bring high-end multimedia capabilities and seamless multitasking on the future mid-range device. The Exynos 7 Series 7904 Mobile Processor is based on the 14nm process. It is equipped with two Cortex-A73 cores that run at 1.8-gigahertz (GHz), and six Cortex-A53 cores at 1.6 GHz. With a powerful Cortex-A73, the SoC is said to deliver a fast single-core performance which is required for mobile web browsing, app launching and many other key operations on a smartphone. The embedded LTE modem supports Cat.12 3-carrier aggregation (CA) for 600-megabits-per-second (Mbps) downlink speed. For image processing, the Exynos 7904’s image signal processor (ISP) supports single-camera resolution of up to 32-megapixels. For the video playback, the SoC is said to provide FHD playback at 120 frames-per-second (fps) or UHD at 30fps. For its availability, Samsung says that the Exynos 7 Series 7904 is currently in mass production and we expect it to be coming powering Samsung upcoming mid-range device soon.